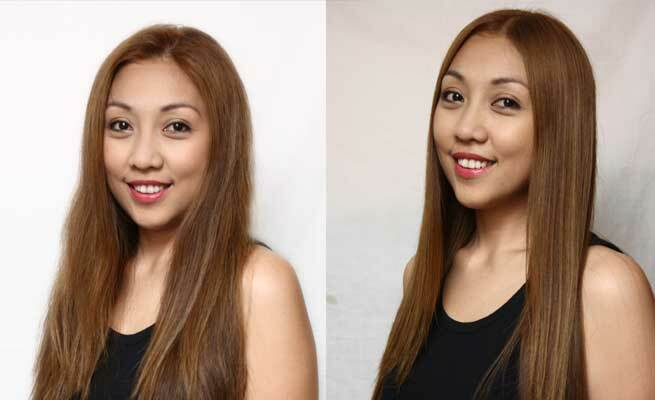 Brazilian hair straightening treatments are used to temporarily straighten the hair using a keratin-based solution. There are many Brazilian hair straightening products available from different brands of which “Brazilian Blowout” is the most popular. Others include Marcia Taexeria and Brasil Cacau Cadiveu. They claim that their breakthrough technology helps in improving the health of the hair and creates a protective protein covering along the hair shaft in order to make the hair poker straight and frizz free. The treatment lasts about 90 minutes- a pre-treatment shampoo after which the keratin infused smoothening solution is applied to the hair and a post-treatment serum application, after which your hair will be frizz-free for close to 12 weeks. Many people have had satisfactory results and since the whole process is over in three steps, it is very quick and fuss-free. Brazilian Blowout, due to its ease of use and effectiveness has come to be widely used in many salons across the USA. 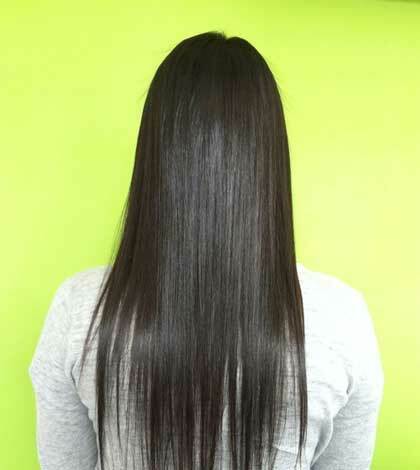 During a test carried out by the Federal Occupational safety and Health Administration, it was found that, these Brazilian hair straightening products emanated formaldehyde on usage, even though their product information suggested that they were formaldehyde free. Formaldehyde is a strong smelling chemical that affects the respiratory tract. It is also dangerous because it is a carcinogen. According to the FDA, salon workers and customers who have used these products have complained of eye irritation, breathing trouble, headaches and nose bleed. After the report came to light, products such as Brazilian Blowout have been banned in Canada and European Union. There have also been studies that link the occurrence of leukaemia to formaldehyde. A lawsuit against Brazilian Blowout resulted in the manufacturers having to pay more than $4.2 million in settlement and they introduced another product without formaldehyde. Despite all the controversy, the original product that releases formaldehyde continues to be sold, with a warning that “it releases formaldehyde, a suspected carcinogen”. This speaks volumes about the popularity of the product among people who want straight hair. Also, the occurrence of the side effects from the formaldehyde emanation depends on the way the salon is ventilated, the way the stylist applies the product and the sensitivity levels of the individual. But what has been made mandatory is for the stylists who use Brazilian Blowout or other Brazilian Hair straightening products to read the safety instructions and wear protective gear and also ensure proper ventilation of the salon. So well, if you really want those straight locks real bad and real easy, you can go in for a treatment like Brazilian Blowout, but ask your stylist to exercise all the precautions. Otherwise, you can do it the simple way and iron out your hair. The effect is not as lasting, but you can at least be sure that it is not dangerous! You could try other straightening products that are formaldehyde free and are tested and safe. Or better still, love your curly locks and leave them as the nature made them!